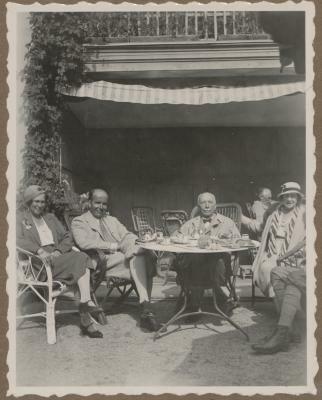 We have opened the family album for this website in order to show some known and unknown pictures of the artist and private person Richard Strauss. 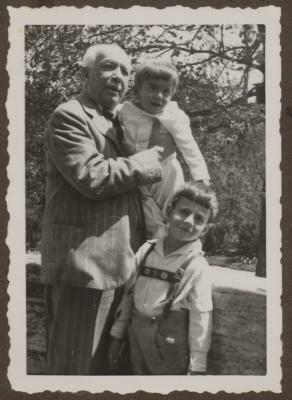 Already as a child, Richard Strauss was a musician with all his heart and soul. 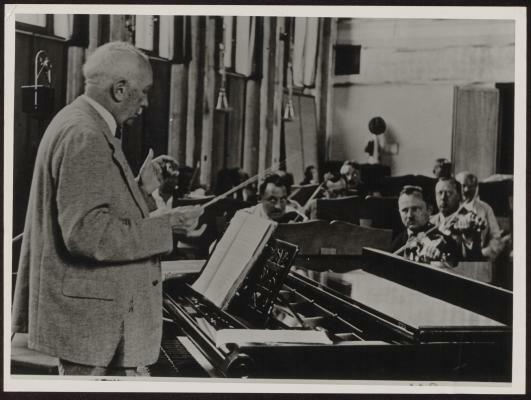 Sometimes – but not often – the love of music can be seen in his face. 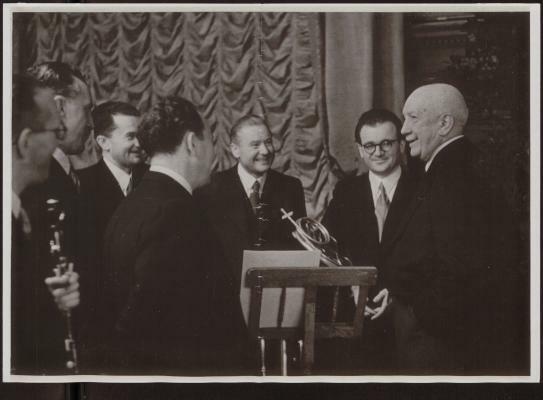 This is the look of someone who takes great pleasure from his work. 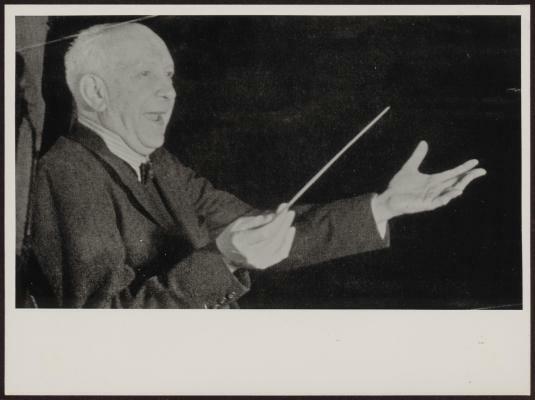 Richard Strauss not only loves his profession. 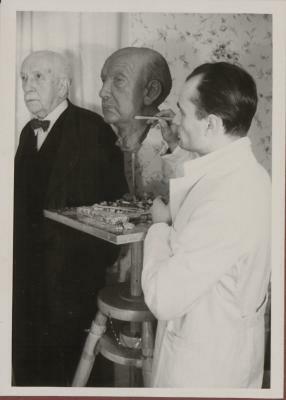 He lives for his profession. 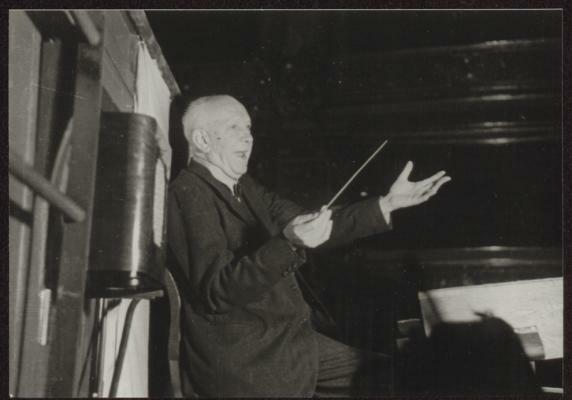 One of the earliest photos taken of Richard Strauss as a conductor. 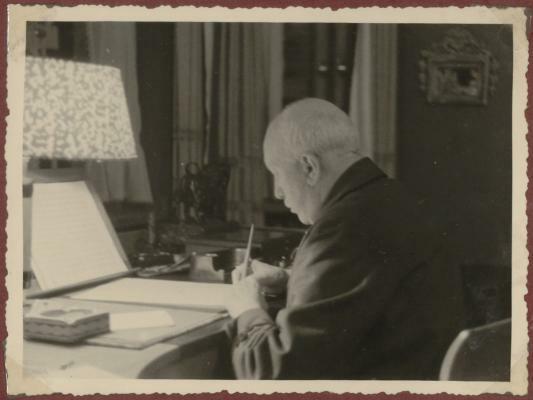 Richard Strauss‘ most important work utensils are the piano, the baton, and the pen which he uses to make notes. 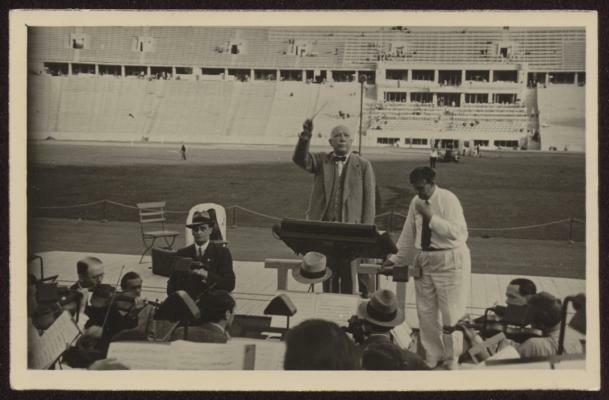 Richard Strauss composed the “Olympic Hymn” for the Olympic Games in Berlin in 1936. 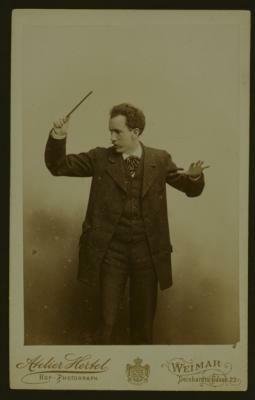 Many of his operas receive mixed reviews from the audience. 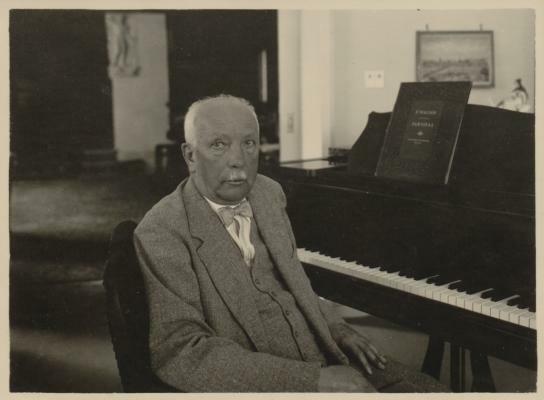 Richard Strauss’ works are partly ahead of their time. 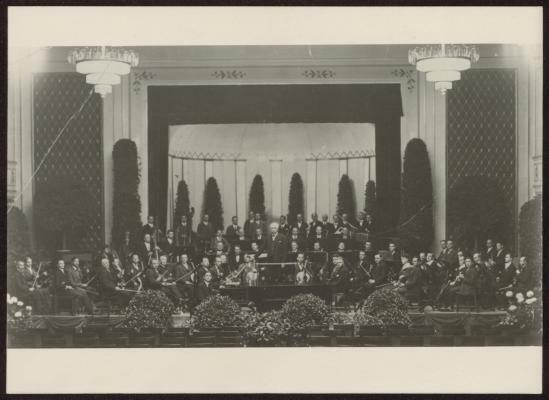 At the premiere of “Elektra” one even mentions an “opera revolution”. 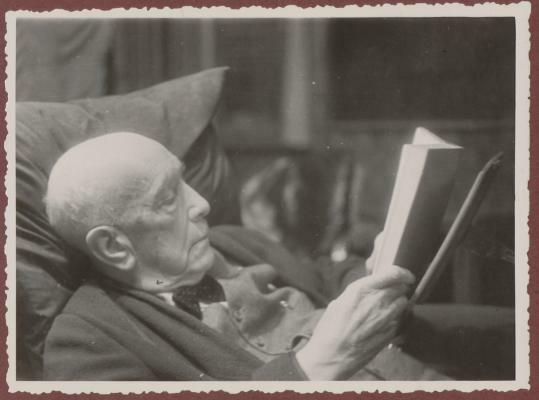 Occasionally his works are censored: too liberal. 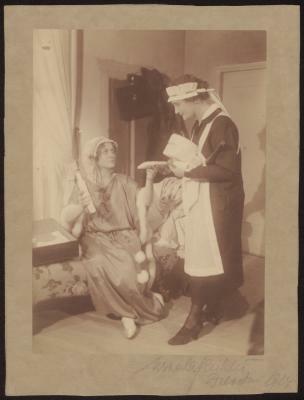 The opera “Intermezzo” is inspired by one of Pauline’s episodes of jealousy. 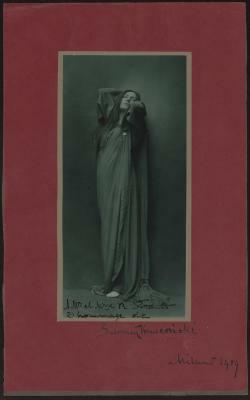 Salomea Kruceniski, one of the most famous sopranos of her time sings “Salome” in Milan in 1909. 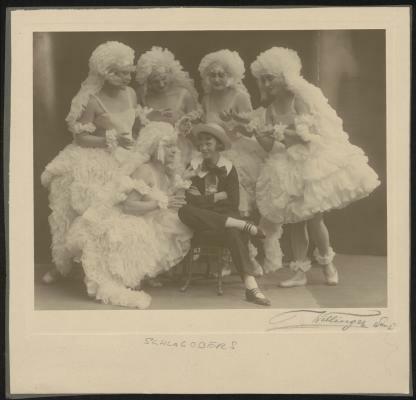 His family gives him stability. 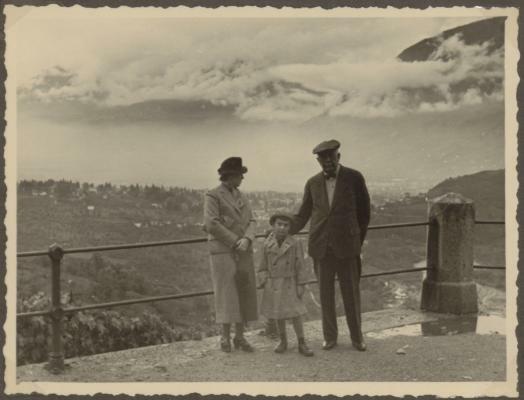 His real home is in Garmisch. 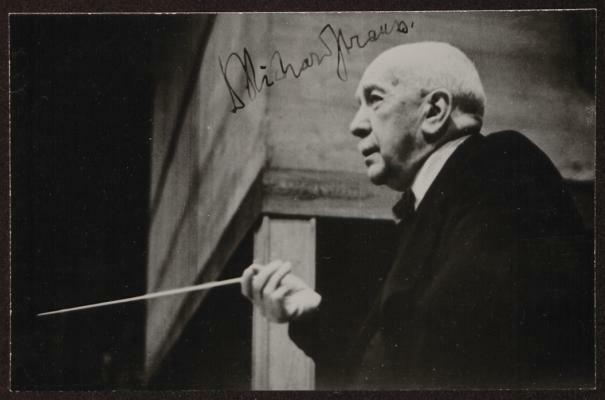 However Richard Strauss is rarely alone: music continues to play in his head. 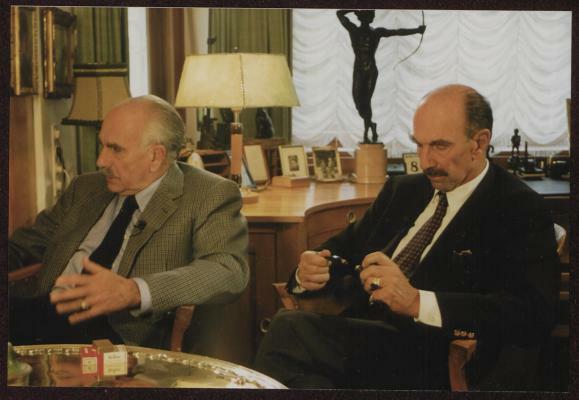 He can only completely disconnect by playing cards. 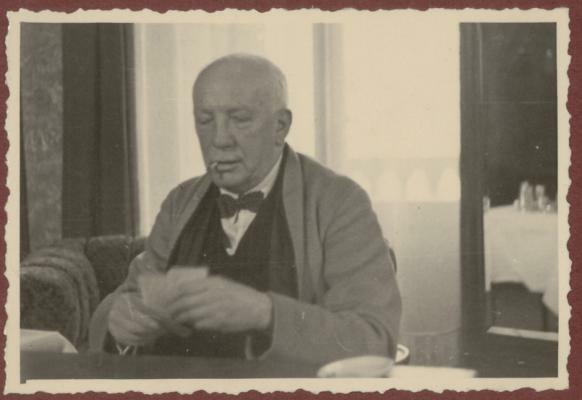 Richard Strauss is only truly able to unwind and disconnect by playing cards. 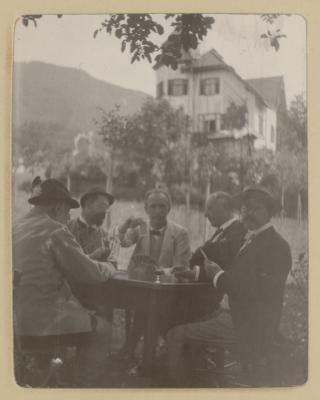 Here in 1904 with friends. 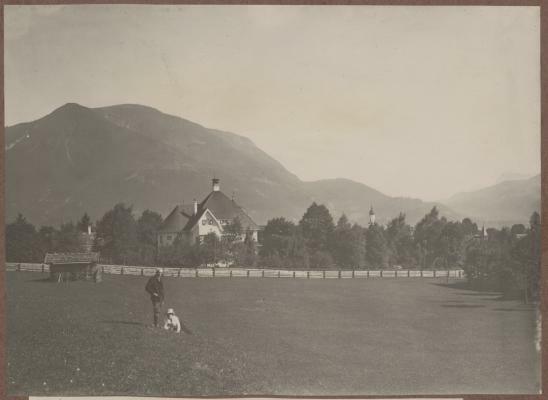 The villa in the Bavarian town of Garmisch becomes the family residence. 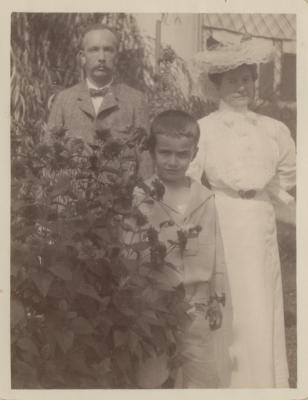 Seen here is a picture taken in 1911. 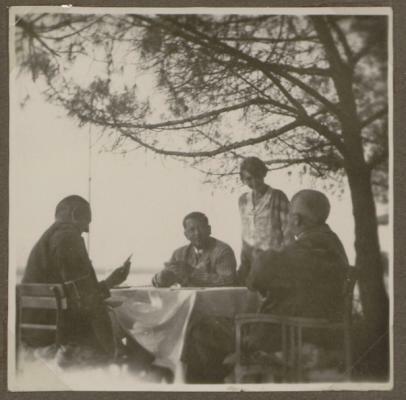 A game of cards and some fresh air cannot be ruled out. 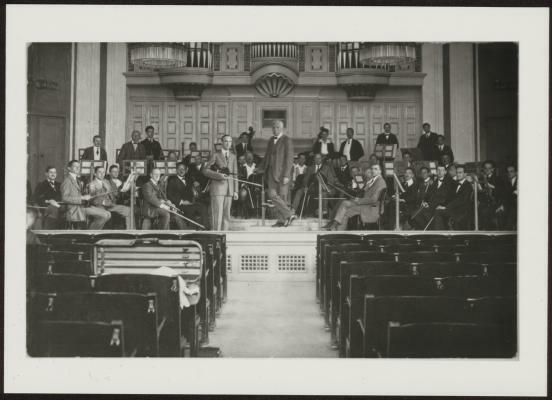 Pictured here is a round of Skat in 1926. 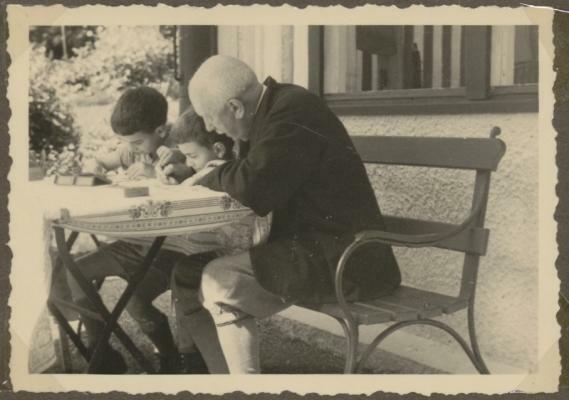 The elderly composer also plays soccer with his two grandchildren in the garden. 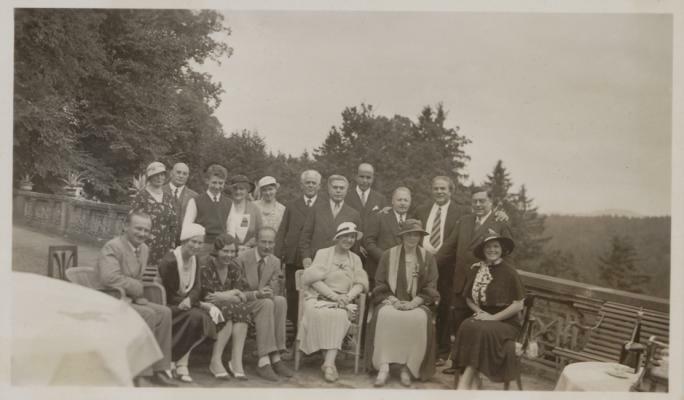 However, not in this photograph taken in 1933. 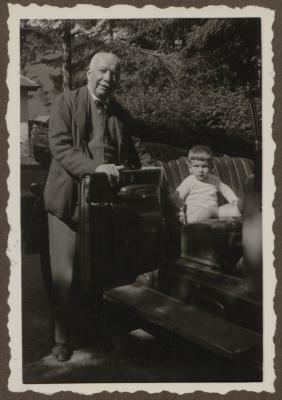 He even allows his grandchild Christian to sit in his car. 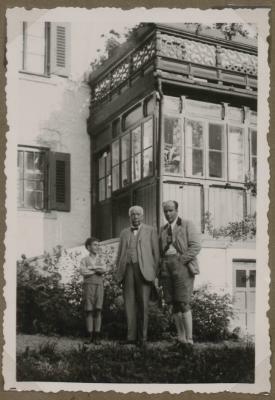 In the Villa in Garmisch there is plenty of space for the entire family: pictured here is Richard Strauss with his grandson Christian in 1935. 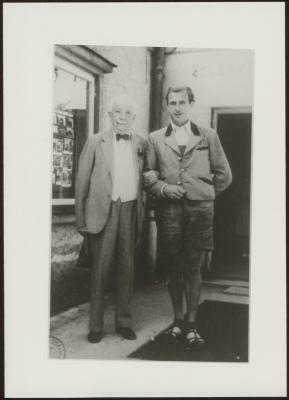 Richard Strauss and his grandson Christian have a good relationship – not only in the photo studio. 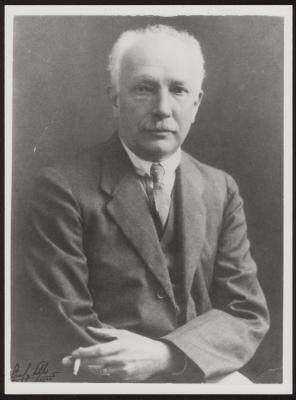 Pictured here in 1935. 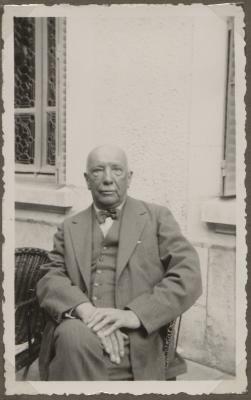 With his high demands on their classical educational development, Richard Strauss’ grandchildren are sometimes overexerted. 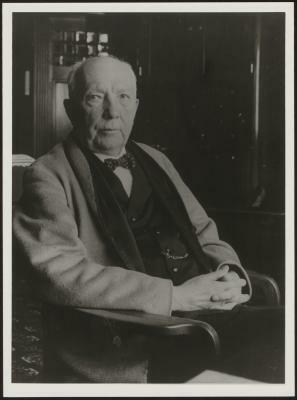 Richard Strauss works tirelessly. 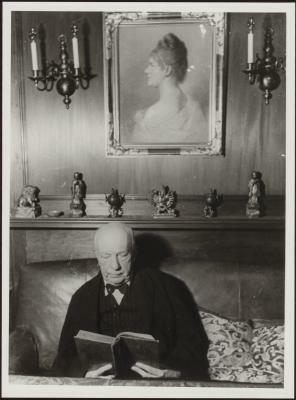 Pictured here in 1949 in his study in Garmisch. 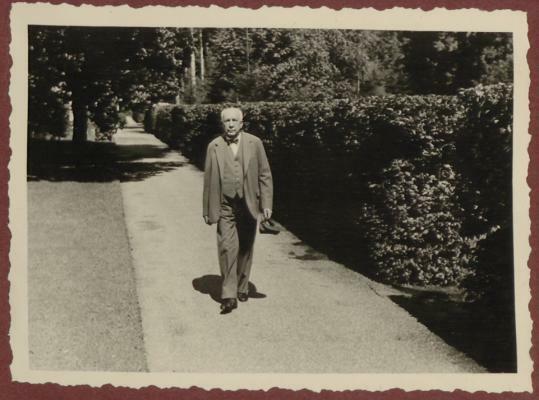 His wife Pauline is adamant: Richard Strauss must go for a walk twice daily. 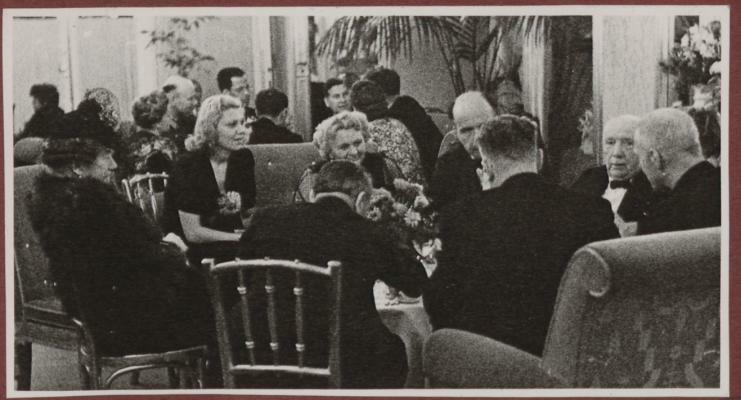 The health conscious Pauline is unable refrain her husband from smoking. 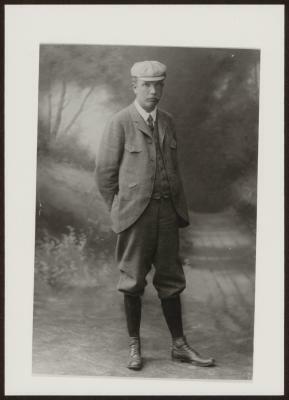 Grandson Christian becomes a doctor. 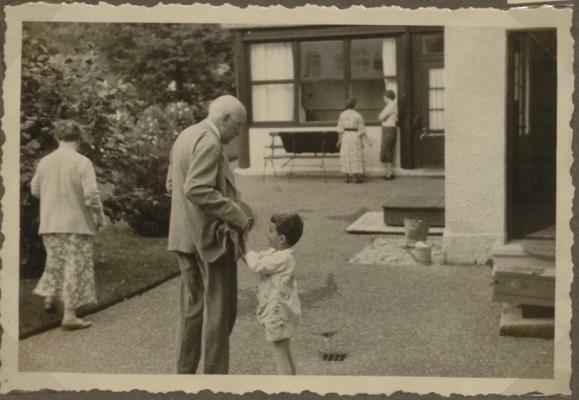 His first educational station is at “Institut auf dem Rosenberg” in St. Gallen in Switzerland. 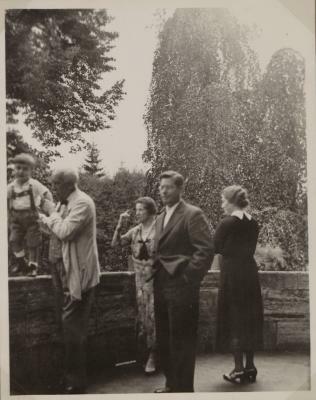 His grandfather would visit him here in 1949. 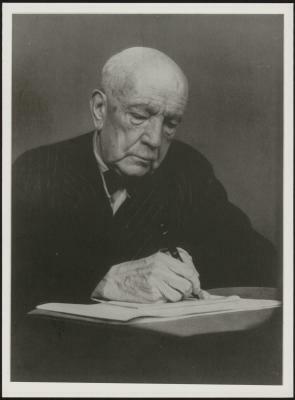 Richard Strauss reads all the classics and deals with History and other topics of classical education. 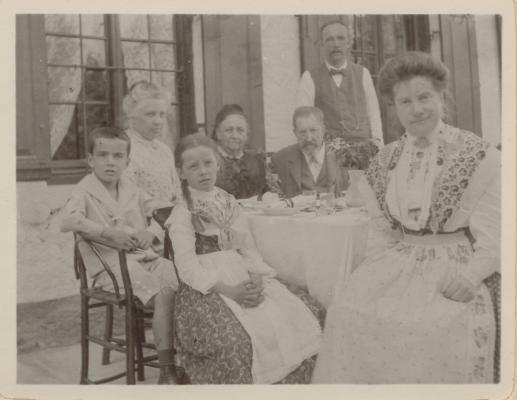 Sissy the dog is a long time family member in Garmisch ! 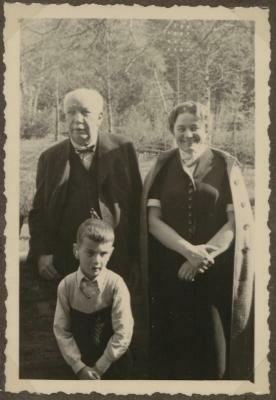 The resemblance to the grandfather is unmistakeable: Richard Strauss’ grandson pictured here in 1998 in Garmisch. 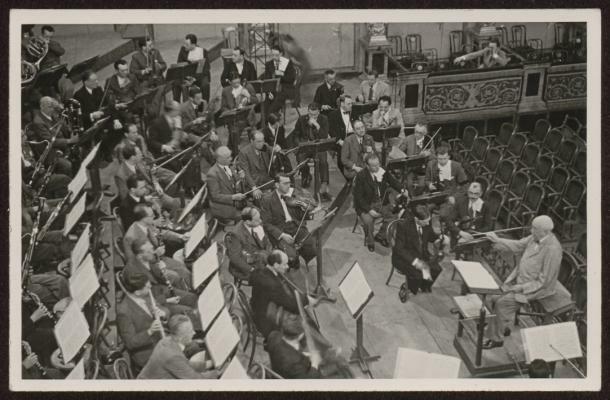 The soprano Pauline de Ahna is the love of his life. 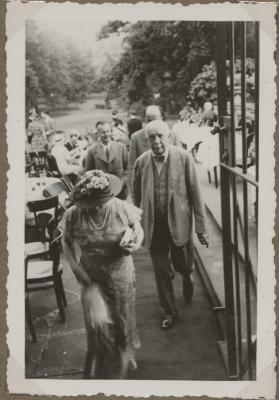 Richard Strauss marries the general’s daughter in 1894. 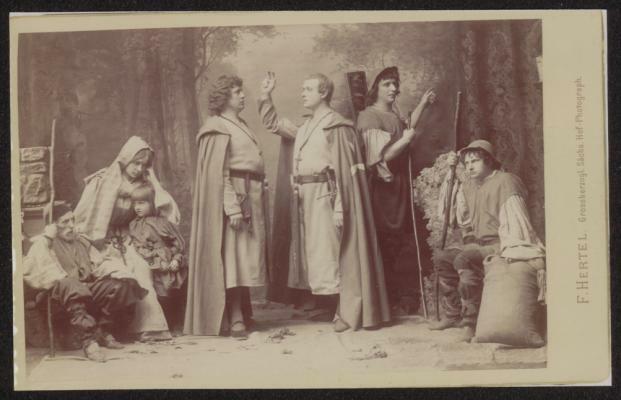 They remain extremely close until their death: Pauline dies shortly after her beloved Richard. 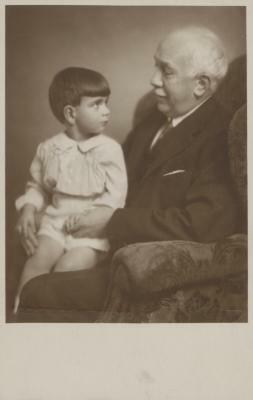 Franz (pictured here right) is the only son of Pauline (left) and Richard Strauss. 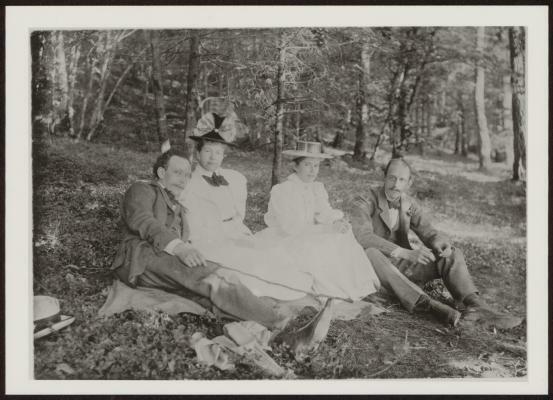 Grandmother Strauss (second from left) with Pauline (right) and Franz (left) in 1904. 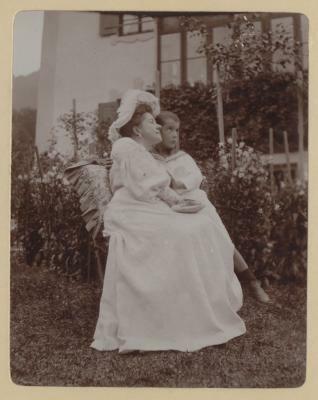 Pauline with son Franz in 1903 in Marquartstein Bavaria. 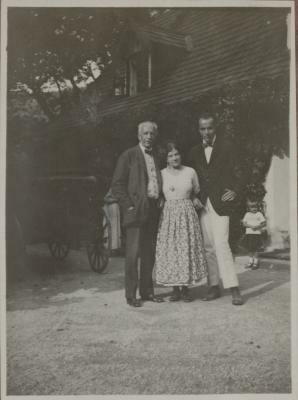 Richard and Pauline Strauss feel at home in their villa in the Bavarian town of Garmisch. 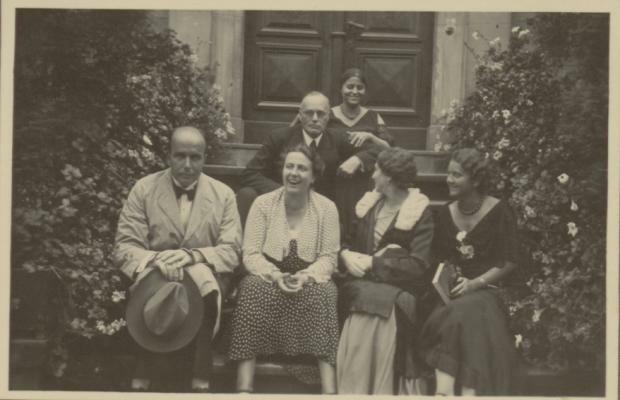 Up until their old age, the Strauss couple stays closely connected. 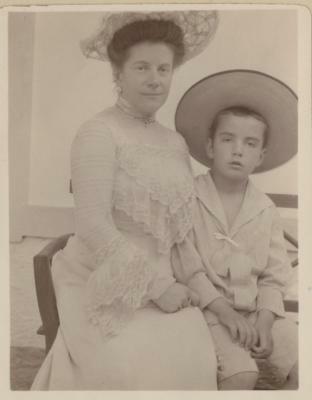 Here one can notice the loving glance of the usually strict Pauline. 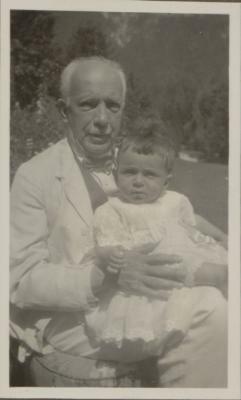 The elderly Richard Strauss pictured here in front of a youthful painting of his wife Pauline. 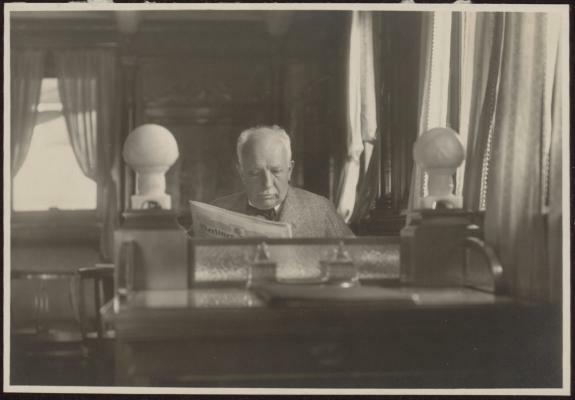 Richard Strauss not only finds inspiration in literature, nature and travels, but also in his artistic colleagues. 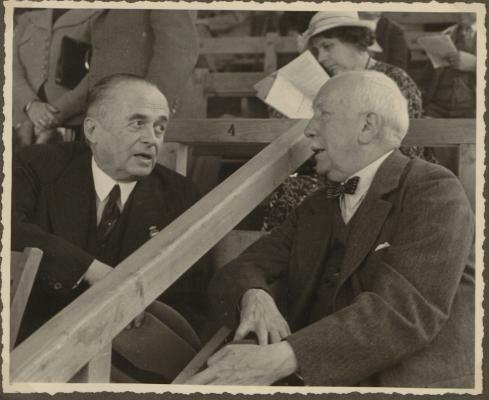 He found a congenial partner in Huge von Hoffmansthal. 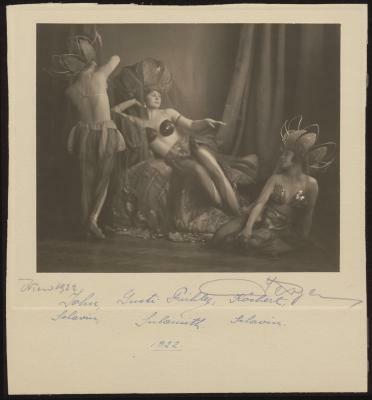 In the 1890s, Richard Strauss and Cosima Wagner had a falling out over “Salome”. 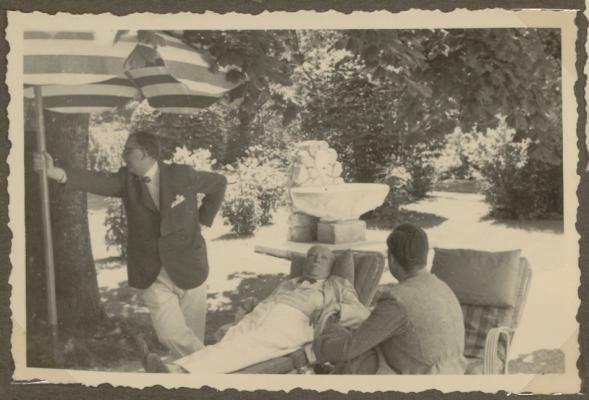 It was only in 1933 that the relationship eased up. 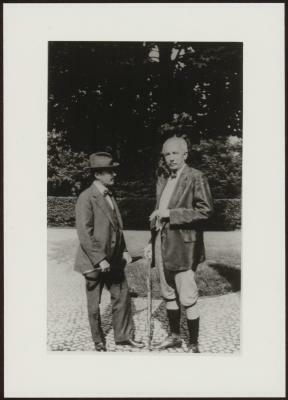 Richard Strauss with Hans Gregor, opera director in Berlin and Vienna. 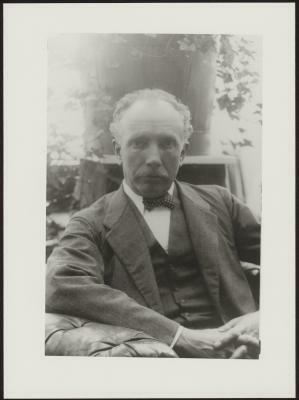 Pictured here in 1935. 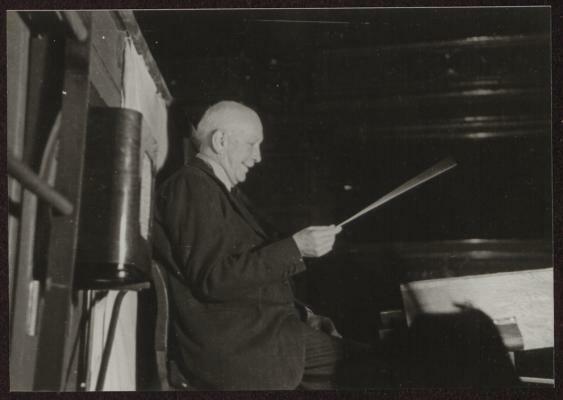 Richard Strauss in 1935 at the premiere of “The Silent Woman”. 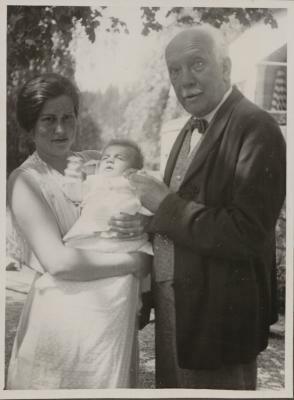 Richard Strauss with Soprano Viorica Ursuleac and his grandson Christian in 1936. 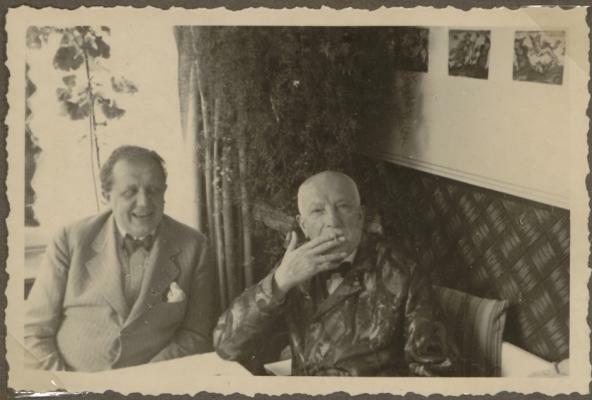 Richard Strauss with the renowned German bass baritone Hans Hotter. 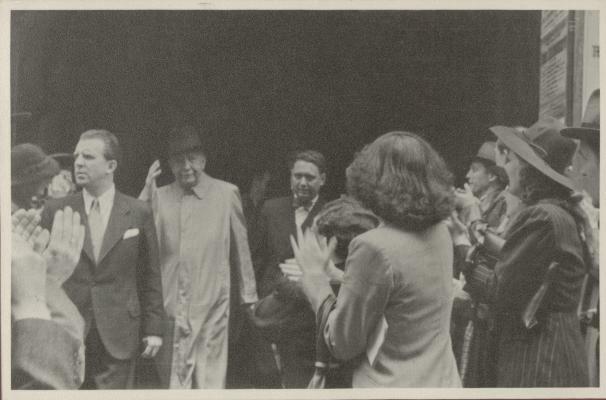 Passers-by cheer for Richard Strauss as he makes his way to his 80th birthday party in Vienna in 1946. seines 80. 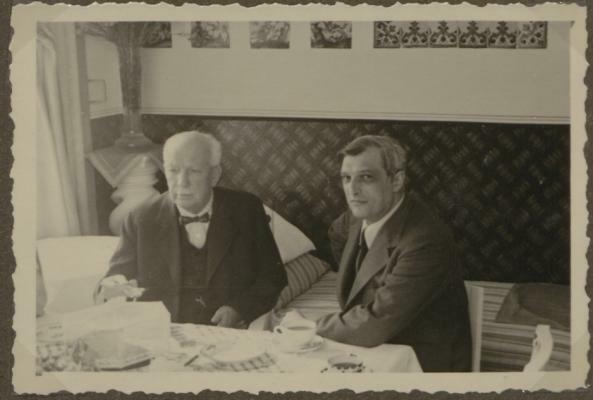 Geburtstags geht. 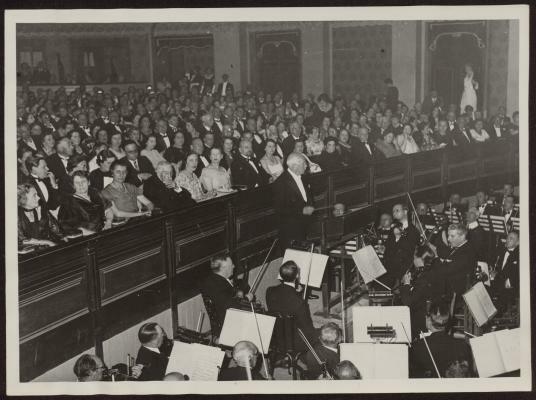 A reception is held in Richard Strauss’ honor in 1946 in the city hall in Vienna to mark the occasion of his 80th birthday. 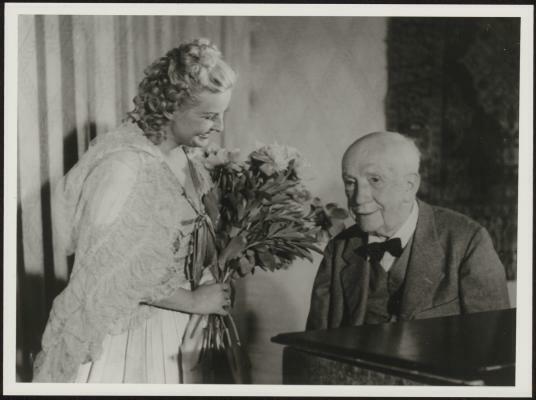 A bouquet of flowers from Gerda Sommerschuh for the 85th birthday of Richard Strauss in 1949. 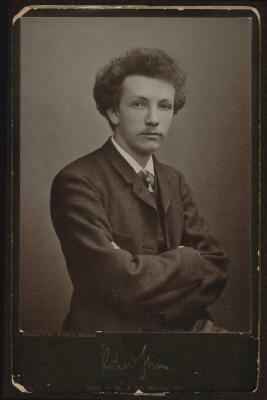 Several studio images and portraits have been taken of Richard Strauss. 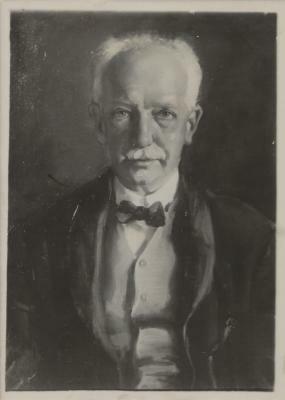 The earliest date back to the 1890s, and the latest shortly before his death. 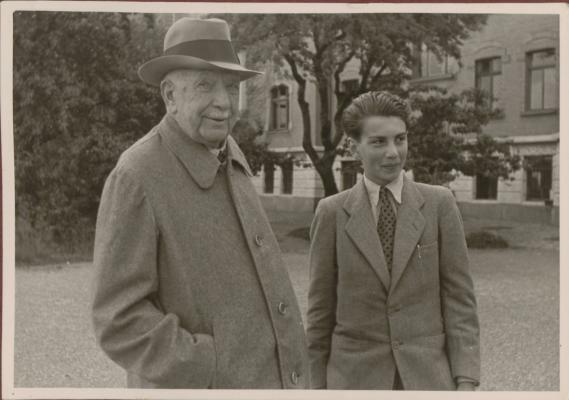 For most of his life, Richard Strauss was a person who loved to travel. 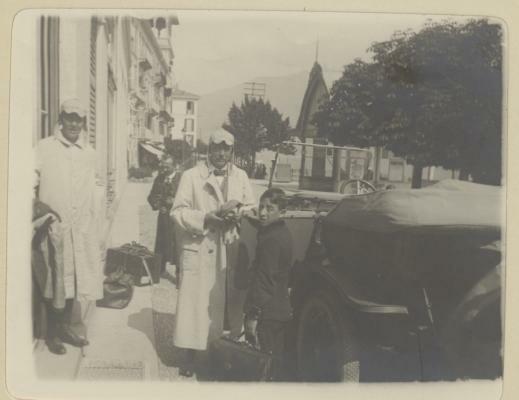 Travelling was a source of creative inspiration for him. 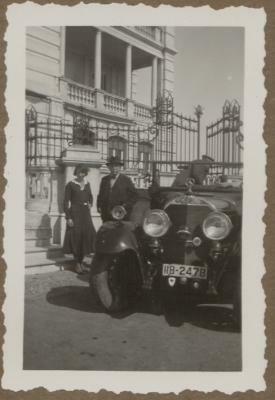 Already in 1907, Strauss buys a car and uses it for his travels throughout Europe. 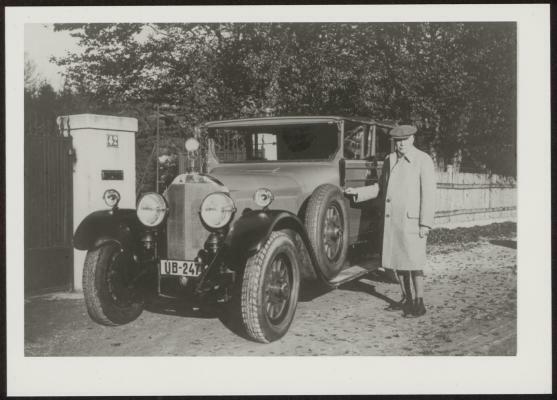 Richard Strauss pictured here in 1931 with his automobile in front of the entrance to his house in Garmisch. 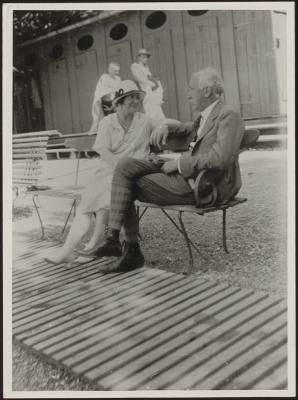 Pauline and Richard Strauss enjoy the fresh alpine air of the Swiss Alps. 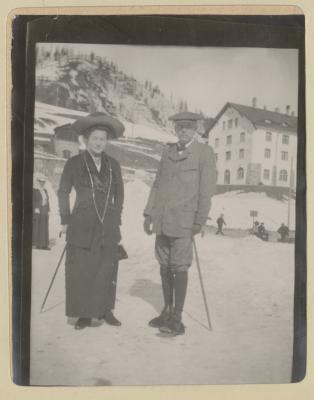 Pictured here in St. Moritz in 1911. 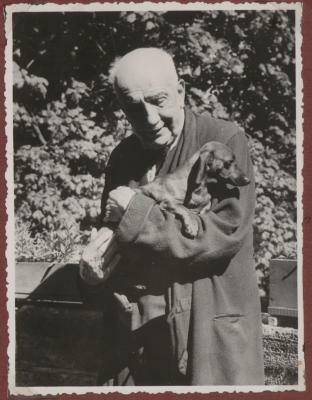 Richard Strauss enjoys taking his car for a drive. 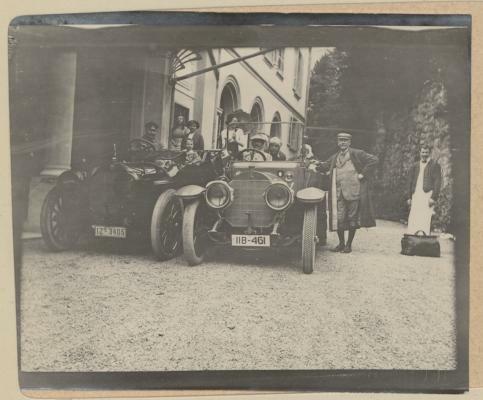 Pictured here in 1912 on a road trip to Italy. 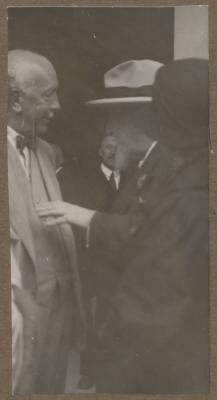 Richard Strauss meets the Bulgarian King Ferdinand in 1933. 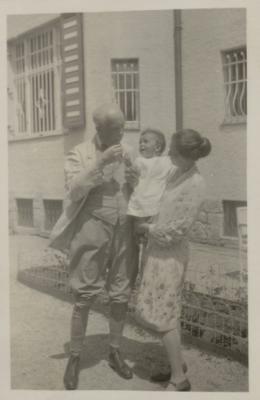 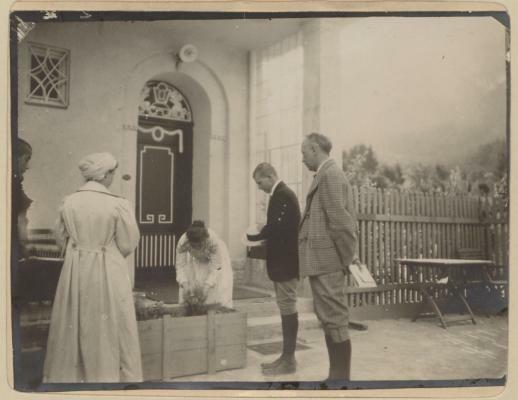 Richard Strauss spends some time in Meran in 1937 with his daughter in law Alice and his grandson Richard. 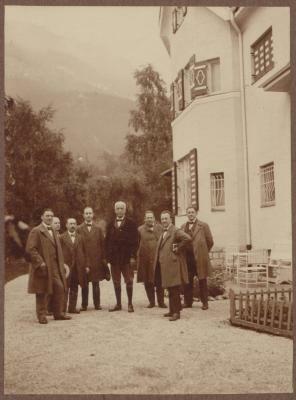 While Richard Strauss is in South Tyrol in 1937, he meets the Count Trapp in the Karneid castle near Bolzano. 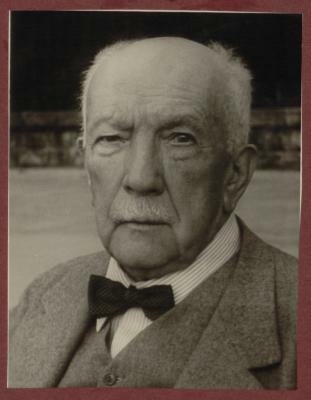 In 1982/83 Richard Strauss went to Greece on an extended European trip. 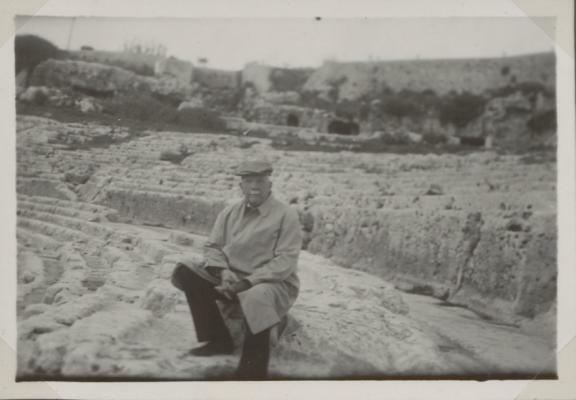 In 1938 he returns to Greece. 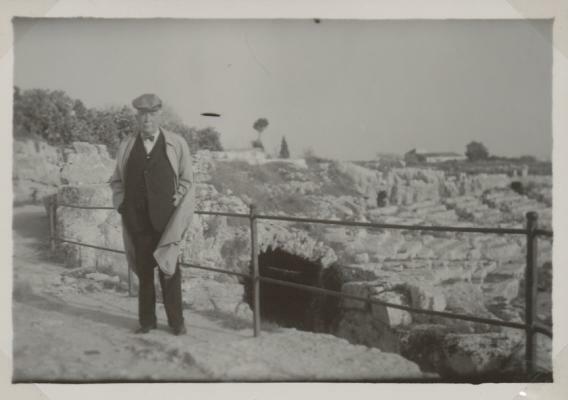 In Greece (1938), Richard Strauss visits excavations of ancient cities. 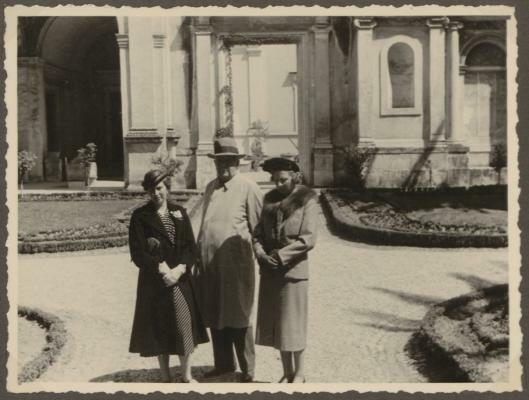 Daughter in Law Alice accompanies Richard Strauss to Rome in 1938. 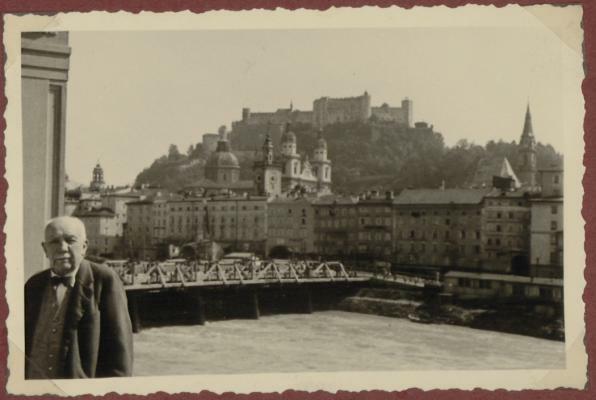 The co-founder of the Salzburg Festival was often in Salzburg. 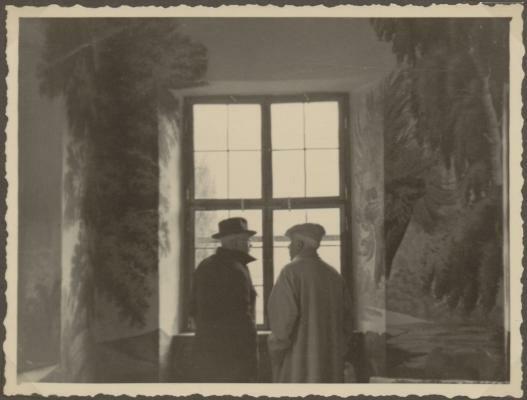 Pictured here is a photograph taken in 1940.